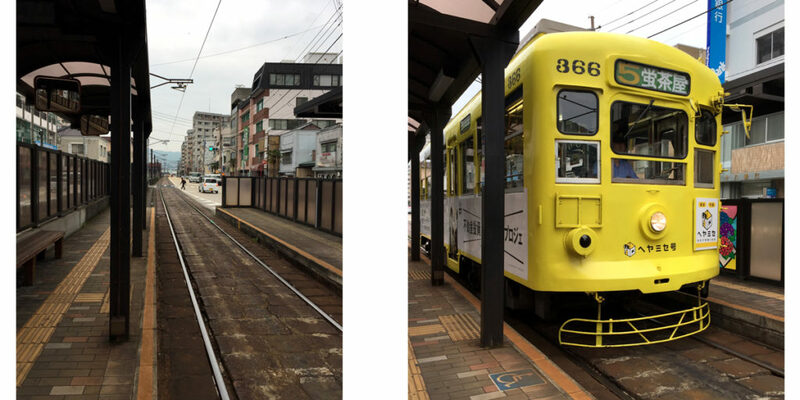 If you’re tired of the flocks of tourists in Kyoto, Osaka and Tokyo, I recommend a few days in Nagasaki! 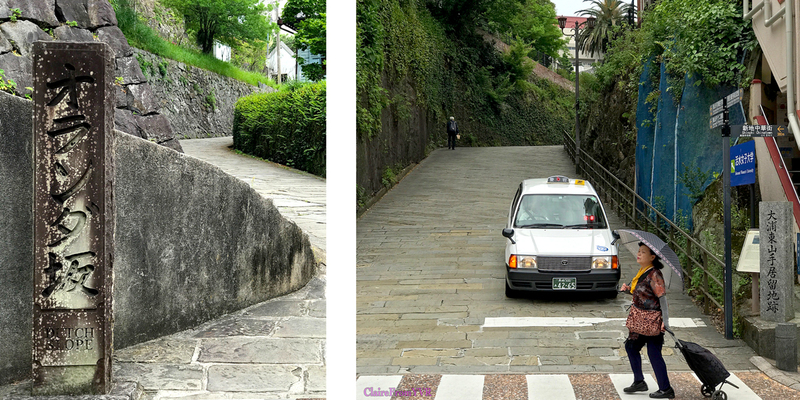 There is so much more to Nagasaki (長崎) than it’s atomic past. 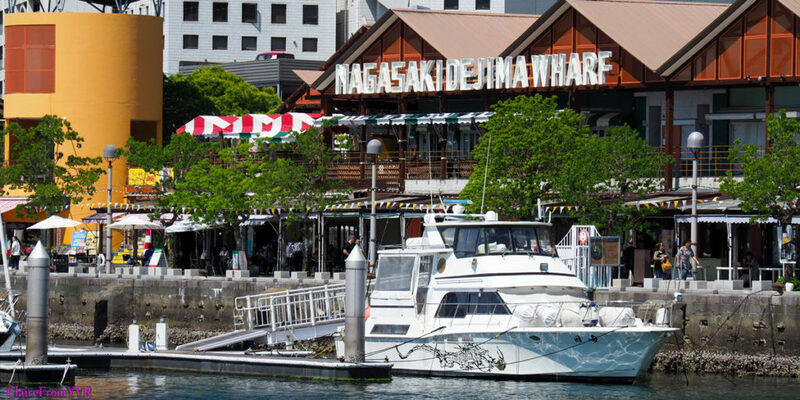 Nagasaki (長崎) is a charming and modern port city on the island of Kyushu and the capital of Nagasaki Prefecture. Nagasaki is embraced by mountains on one side, and bordered by the sea on the other, and is surrounded on all sides by natural beauty. 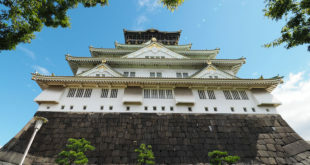 Nagasaki is also full of historical, traditional, and cultural uniquenesses. Nagasaki is a composite of a bundle of towns sprawled amongst the port, hillsides and neighbouring valleys. 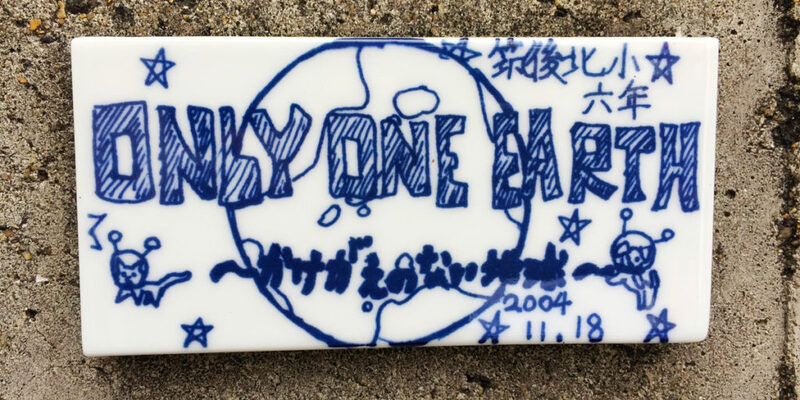 On January 4, 2005, the towns of Iōjima, Kōyagi, Nomozaki, Sanwa, Sotome and Takashima (all from Nishisonogi District) were officially merged into Nagasaki. The birthplace of Japan’s industrialisation; setting for the opera Madame Butterfly; and inspiration for Martin Scorsese’s 2017 movie ‘Silence’ – Nagasaki, the international gateway to Kyushu, the southernmost of Japan’s main islands. Take a hike, right in town! The Dutch Slope or Hollander Slope, or Orandazaka, is a cluster of historic European buildings atop a very steep hill, with lovely views of the bay. You can roam around some attractive western-style, clapboard buildings preserved as museums, cafes or private residences. 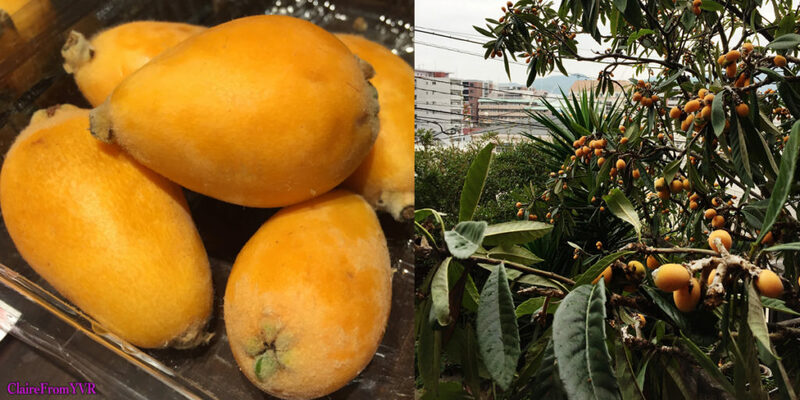 The loquats were in season when I was there, and all the hillsides were heavy with fruit trees, so I had my fill! 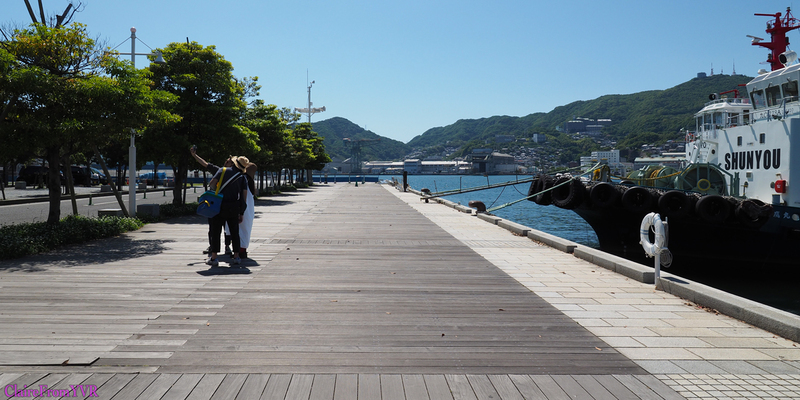 There are few modern harbours as impressive Nagasaki’s deep water harbour. 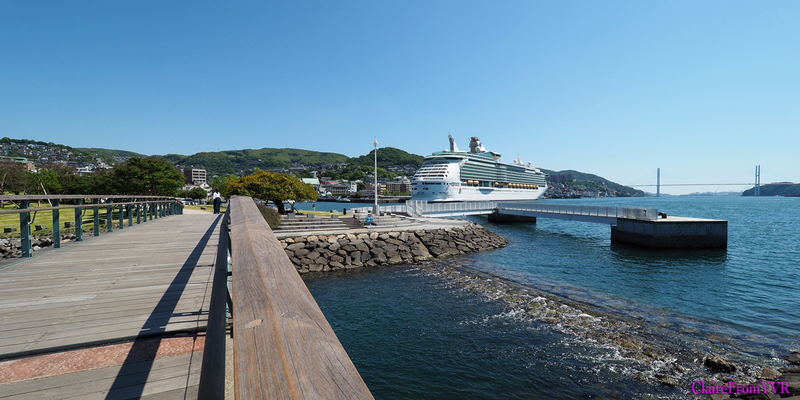 You’ll see huge cruise ships docked at Matsugae Pier (Nagasaki Port), just below the hillside which has a history of it’s own. The Nagasaki hillside was the setting and inspiration for Puccini’s opera Madame Butterfly. Where a western industrialist and his Japanese wife, the real Madame Butterfly, are said to have lived. 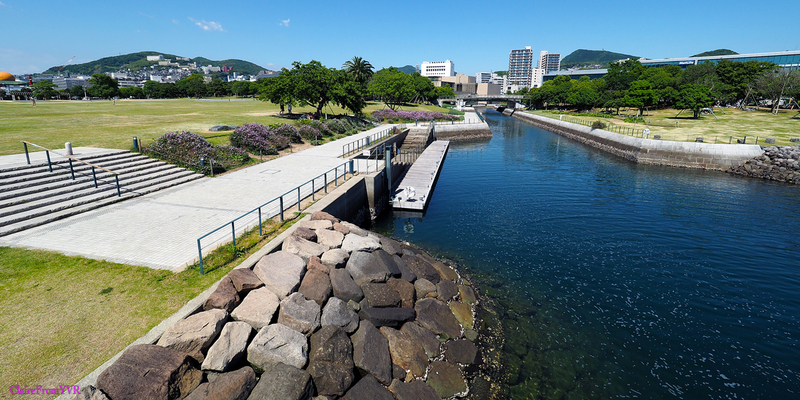 Nagasaki Seaside Park that stretches along the waterfront is located conveniently close to the downtown area, locals love to come here for walking, running, dog-walking, picnics, yoga and flying Nagasaki’s unique kites. 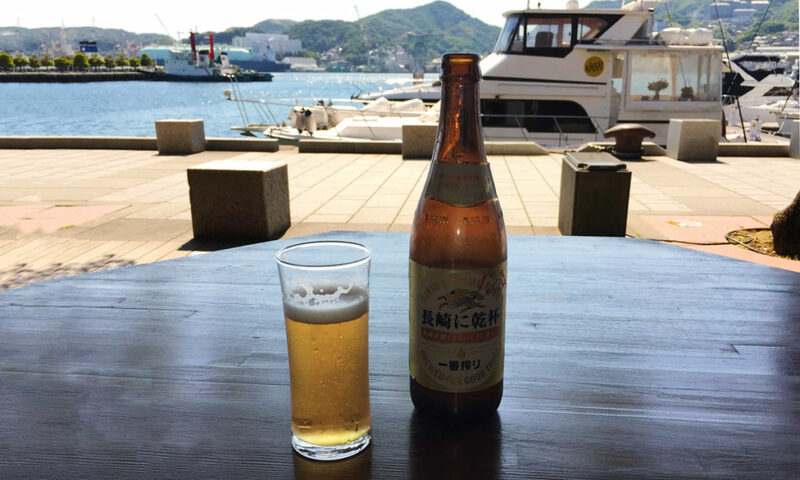 Towards town along Nagasaki Dejima Wharf there a number of nice restaurants, bars and cafes overlooking the harbour. 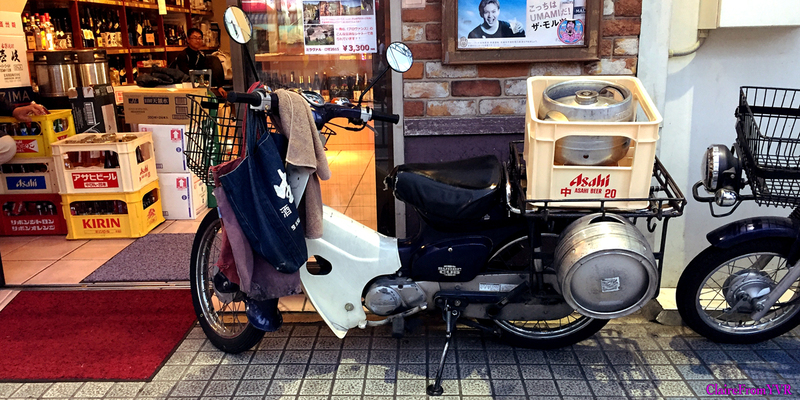 On a hot day, stop for an ice tea or a cold beer! 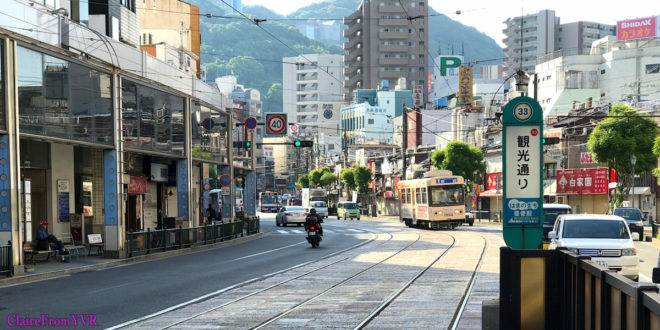 Nagasaki Chinatown is located in Nagasaki City, although not huge, it is one of the three largest Chinatowns in Japan, alongside those in Yokohama and Kobe. 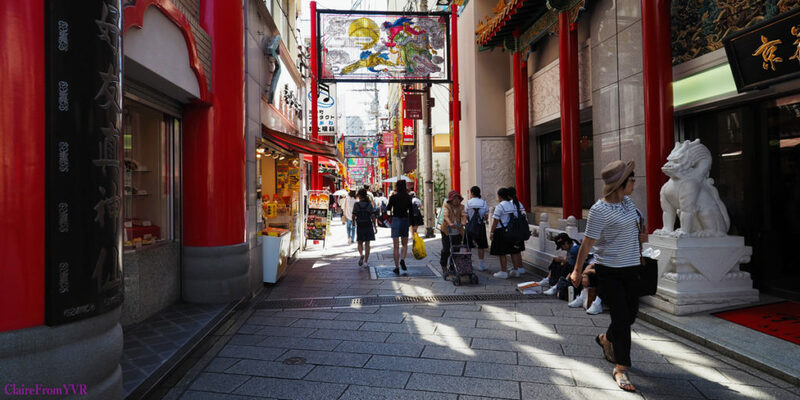 There is a colourful gate on one side, and it is popular with tourist sightseeing spot for original Nagasaki-style Chinese food and the Nagasaki Lantern Festival, the largest Chinese New Year celebration in Japan. 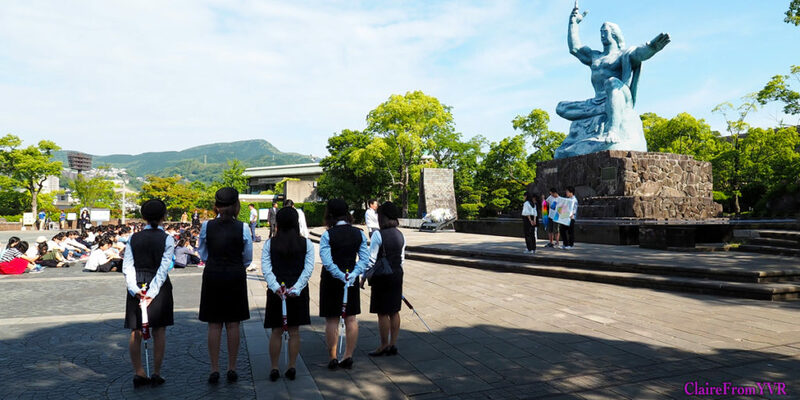 It’s hard not to consider a visit to the Nagasaki Peace Park and the nearby Nagasaki Atomic Bomb Museum dedicated to the events of August 9th, 1945. 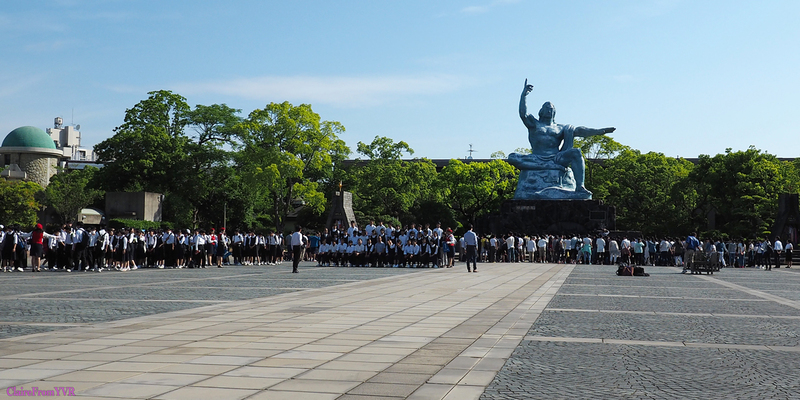 When I was there, large groups of Japanese school students were visiting. They came and gave presentations, gifted strands of folded cranes, and sang. 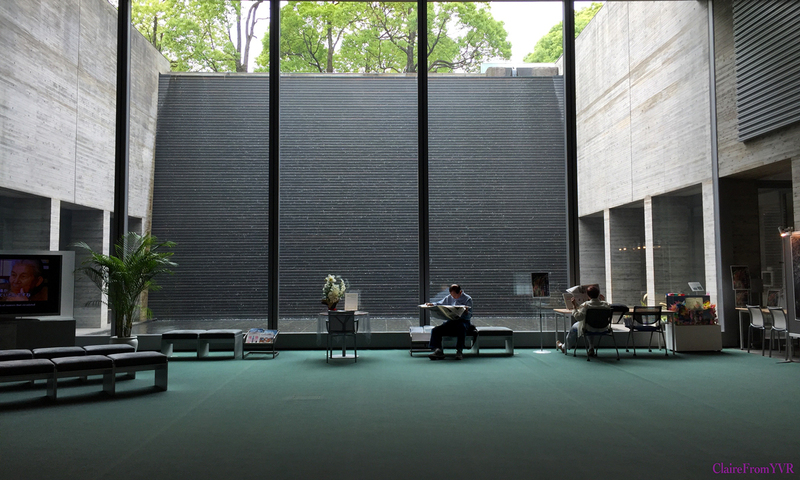 The impressive and moving Nagasaki National Peace Memorial Hall for the Atomic Bomb Victims stores the registry of all the victims of the bombing and has a beautiful, subterranean Remembrance Hall. If you go, plan on spending about half a day. It can be an intense experience. 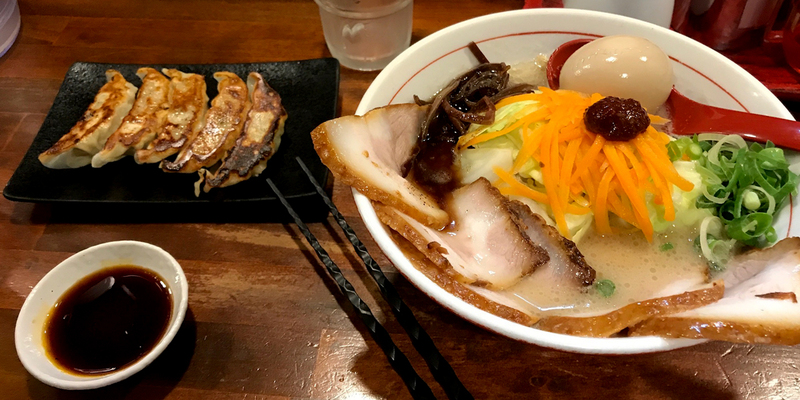 Nagasaki boast some of the best Ramen shops in all of Japan. Menya Always Nagasaki All-in-one Ramen for 980¥ is a monster portion. 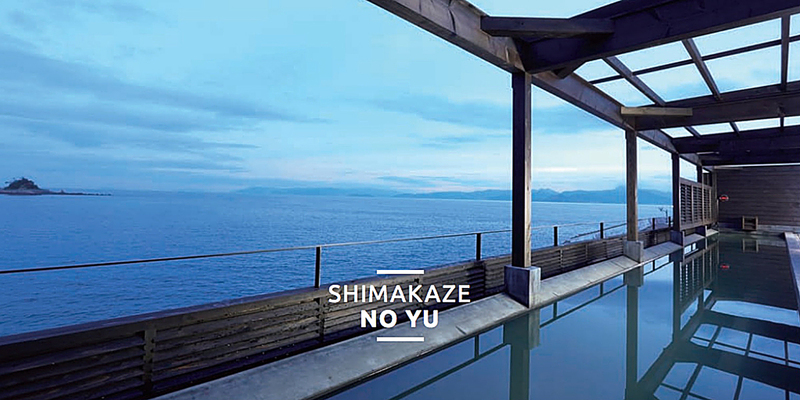 Nagasaki Prefecture is also home to some unique resorts where you can enjoy natural scenery and subtropical beaches. 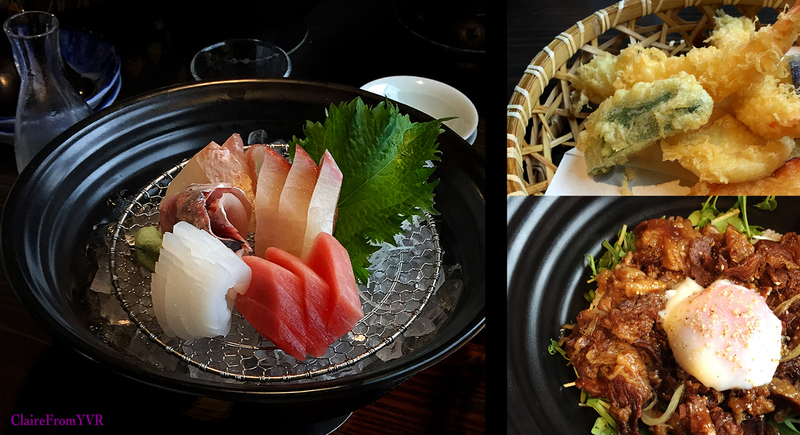 Besides taking pleasure in the full spectrum of the Japanese seasons, you can also enjoy in the amazing seasonal food and outdoor activities available year-round in surrounding sea and mountains. And, again, it’s a little off the beaten track, so enjoy these amazing sites without the huge crowds! A must! Get away from it all and soak up the amazing views. Situated on an island stretching about 12 km and facing the sea of Nagasaki, Yasuragi Ioujima Onsen Resort with its natural hot springs offers rich nature and delicious dishes using fresh seafood caught in the nearby waters. 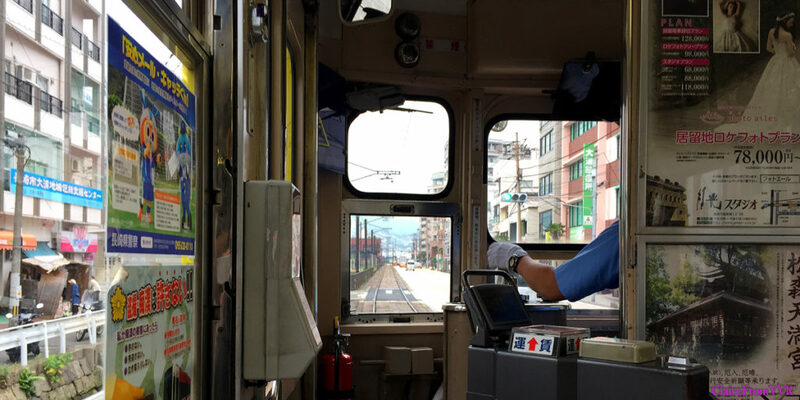 Just a 50 minutes ride on a free shuttle bus from Nagasaki Station. 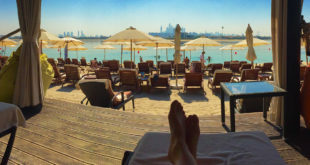 It was relaxing, beautiful, restorative!! I highly recommend Yasuragi Ioujima Onsen! 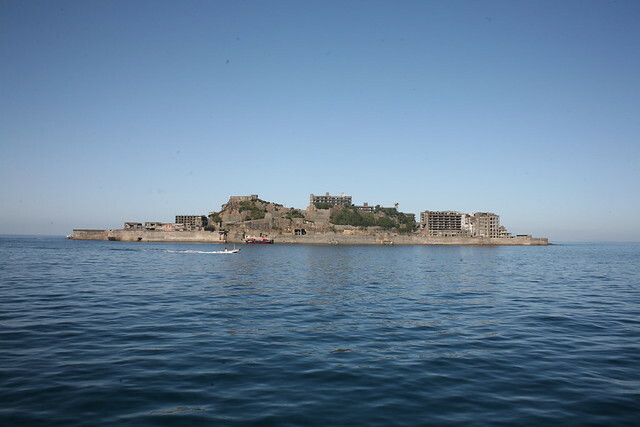 If you want to explore the dystopic tiny uninhabited island of Hashima, located about 15km from Nagasaki. 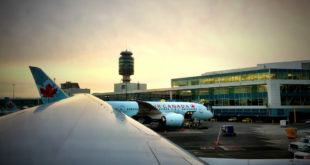 It opened to the public in 2009, and has become a bit of a off-beat tourist attraction. Now abandoned, this ghost island with a post apocalyptic landscape of crumbling concrete and abandoned buildings was once the most densely populated place on the planet. It takes about 50 minutes to reach Hashima by boat, and you must go with a guide. Interested in a theme park in rural Nagasaki Prefecture that is a reconstruction of Holland? Huis Ten Bosch features authentic, recreated Dutch-style buildings and squares, canals, restaurants, shops, windmills and gardens planted with seasonal blooms. 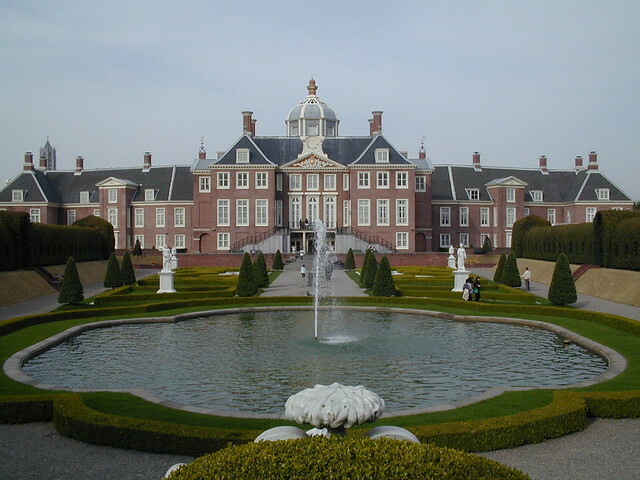 Huis Ten Bosch’s extensive gardens contain 300,000 flowers and around 400,000 trees. Located on Hario Island, facing Omura Bay, south of Sasebo, the park can be toured on foot, rental bicycle or on a Segway tour.